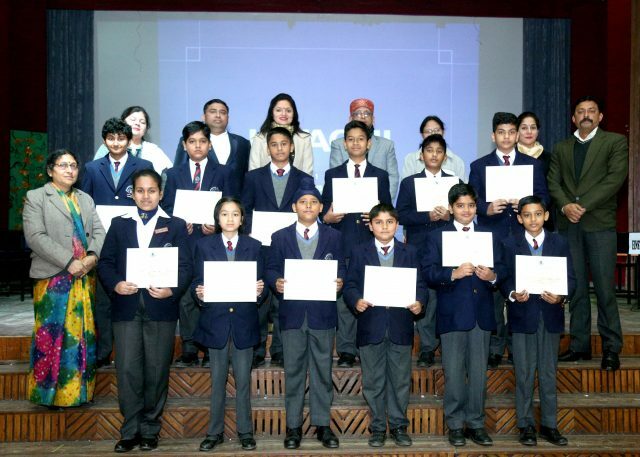 DEHRADUN, 11 Feb: The middle school GK quiz competition was held today in the school auditorium at St Joseph’s Academy. The participants had been selected from Classes VI and VII after internal rounds in the preceding weeks. 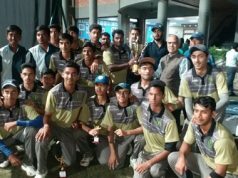 One representative from each section of class VI formed a team with another of class VII. There were six teams in total: Mastermind, Wikipedias, Scholars, Einsteins, Quizaders and Smartinis. The Principal, Bro Babu Varghese, and Vice Principal Bro Binoi were the Chief Guests at the event. Eight rounds were played spanning a plethora of topics, current affairs, science and technology, sports, entertainment, environment, a rapid fire round, a visual round and ‘Brain Teaser’. The competition sparked an interest in general awareness and will go a long way in making the students aware and intelligent citizens. Dr Avneet Kaur was the Quiz Moderator and Anand Panwar managed the technological aspects. Bro Varghese gave encouraging tips on how to increase the general knowledge of students through reading. Team ‘Masterminds’, comprising Lavanya Rawat (VI-C) and Ira Gayatri Jha (VII C) won, displaying not merely knowledge of many events and personalities but also a swiftness of reflexes. ‘Einsteins’ were the 1st Runner-Up with Parth Kumar Chamoli (VI B) and Rachit Sonkar (VII B). 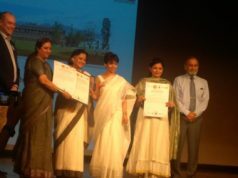 Certificates were given to the winners and the participants. The event concluded with the Vote of Thanks proposed by Anuradha Tandon, the Middle School Coordinator.